A Washington, DC policy and marketplace consulting firm specializing in assisting its clients through the significant health policy and marketplace change afoot. Clients include health insurance companies, HMOs, Blue Cross plans, hospitals and physician groups. 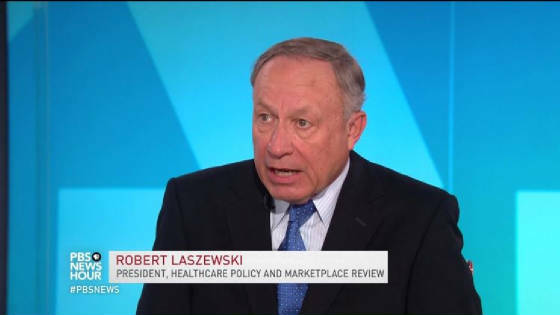 Washington Post Wonkblog "Pundit of the Year"
Robert Laszewski speaks widely on the topic of health care policy and market change. He was awarded a "Top 5 Speaker" award on the health care topic from Speaker.com. The Washington Post's Wonkblog "Pundit of the Year"